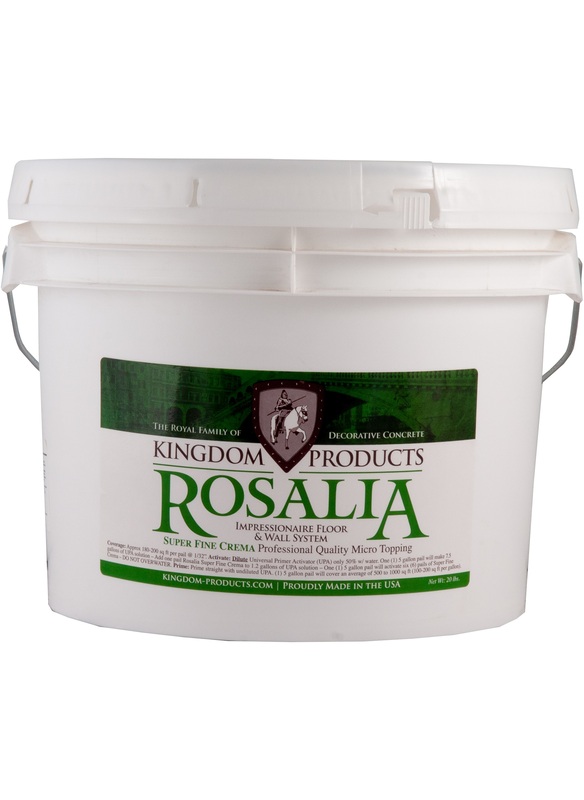 Kingdom Products Rosalia Super Fine Crema is a two component, high-performance cementitious micro-topping overlay designed for interior or exterior application. 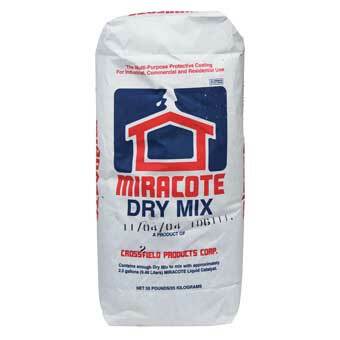 Rosalia Super Fine Crema is intended to be used as a base or build coat micro-topping for the Impressionaire Floor and Wall System. Rosalia Super Fine Crema can be applied in various standard and decorative applications including smooth, spray-down/knock-down or stimpled finishes. Numerous different effects can be achieved with Rosalia through various application methods, stains, dyes and pigmenting techniques. 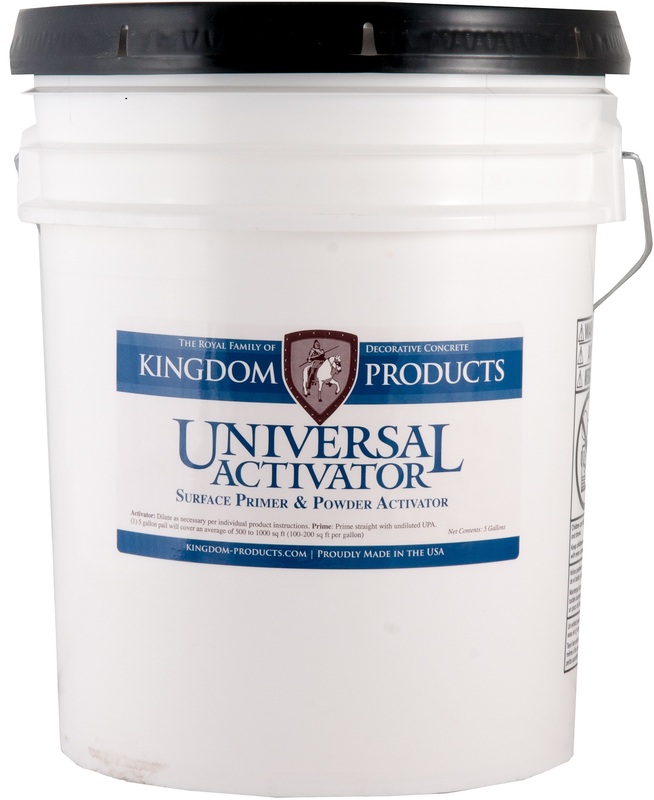 **Uses Kingdom Products Universal Primer Activator-Please see Technical Data Sheet for mixing and application instructions. 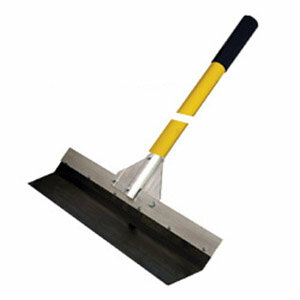 Concrete Texturing Tool & Supply is the leading source for decorative concrete supplies, tools & training.